Get to know your site’s microclimates—those shady spots, dry patches, places where the soil is rocky, and so on. Before you shop for plants, do some homework and learn about plants that are well suited to the particular conditions on your site. 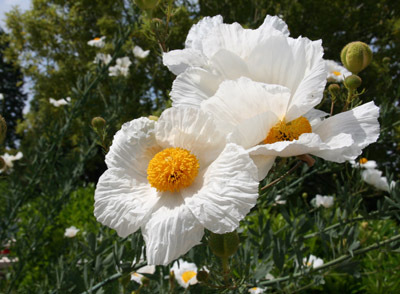 Select mostly California native and Mediterranean climate plants that are adapted to six-month dry seasons. 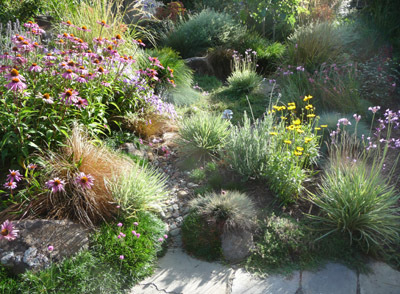 EBMUD’s award-winning book, Plants and Landscapes for Summer-Dry Climates, features more than 650 native Californian and Mediterranean plants suited to California climates. 3. Diversify Your Plant Portfolio. 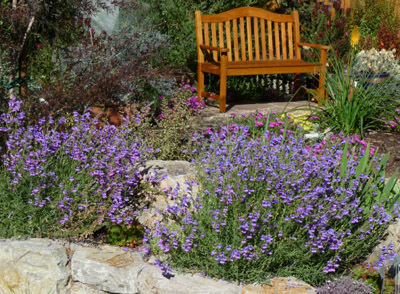 Plant diverse sizes and types of plants, and choose plants that flower and fruit at different times, to ensure year-round interest in the landscape for both humans and wildlife. 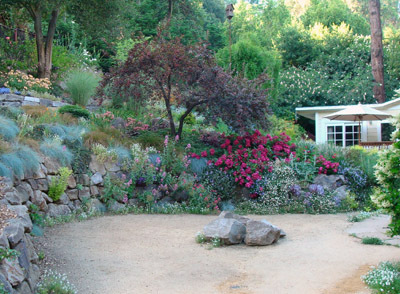 They make garden maintenance easier, often require less irrigation, and result in less waste compared to annual plants. 5. 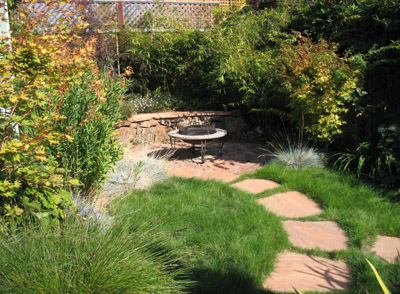 Minimize or Eliminate Lawn Area. 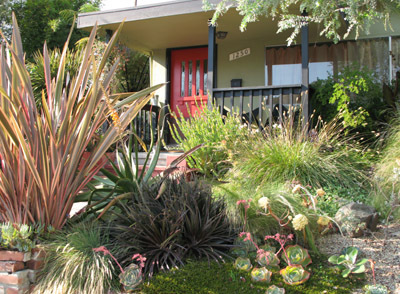 Replace your lawn with a Bay-Friendly landscape. 6. Plant a Tree or Three. 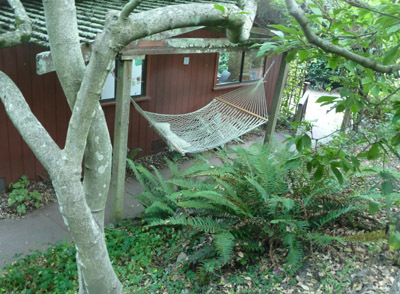 Plant trees for beauty, shade, windbreaks, shelter for birds and insects, keeping more rainwater on site, and helping fight global warming. 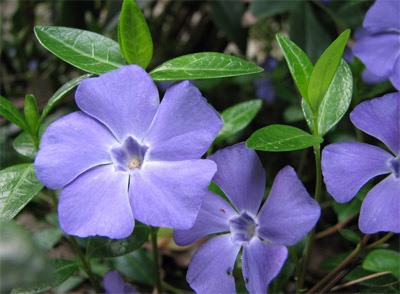 Avoid invasive plant species, including periwinkle, English ivy, French and Scotch broom, and pampas grass. Consider the mature size and shape of the plants you choose and place them in areas that will allow them to assume their natural form.